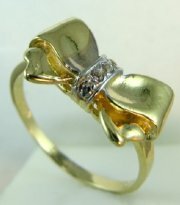 Light weight gold and diamonds ring for young girls. 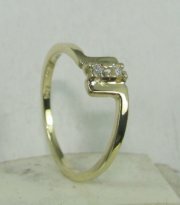 Light weight gold and diamond ring with marquise color stone. 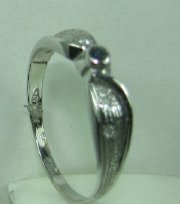 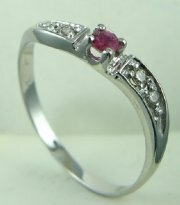 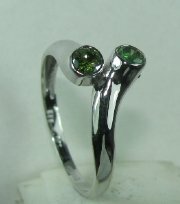 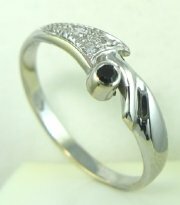 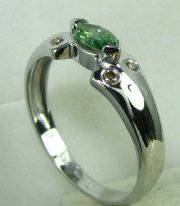 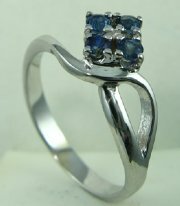 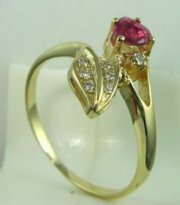 Light weight ring with heart shaped diamond or color stone.Price without the center stone. 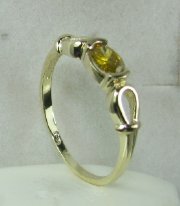 Light weight gold ring with centeral stone in every color. 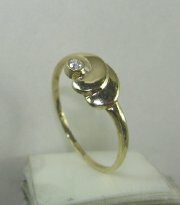 Light weight gold and diamond ring with marquise color stone . 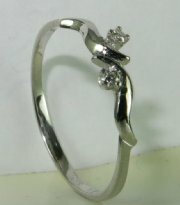 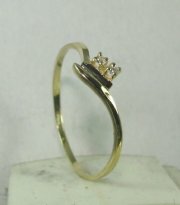 Light weight gold and diamond ring for young girls. 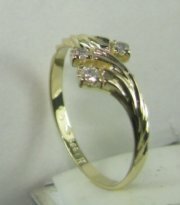 Light weigt diamonds and gold ring. 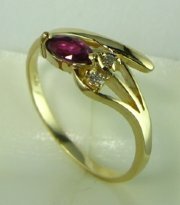 Light weight designers gold and diamonds and precious stone ring. 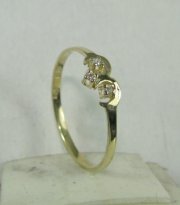 Three stone light weight gold and diamonds ring. 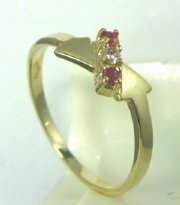 Designers light weight ring with round and triangle stone..
Light weight gold and diamonds with color stone ring. 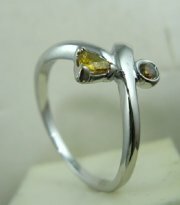 Designers gold ring with two color stones. 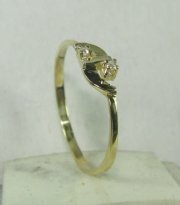 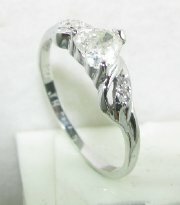 Gold ring designed with center stone heart shaped and diamond leaf.